Compare prices from all of the major Las Vegas ticket brokers and from the official box office to find the best discount on MJ Live in Las Vegas. If you don’t find the cheapest price you wish to pay for tickets, set the lowest price alert and be notified when the price drops to your desired price point. 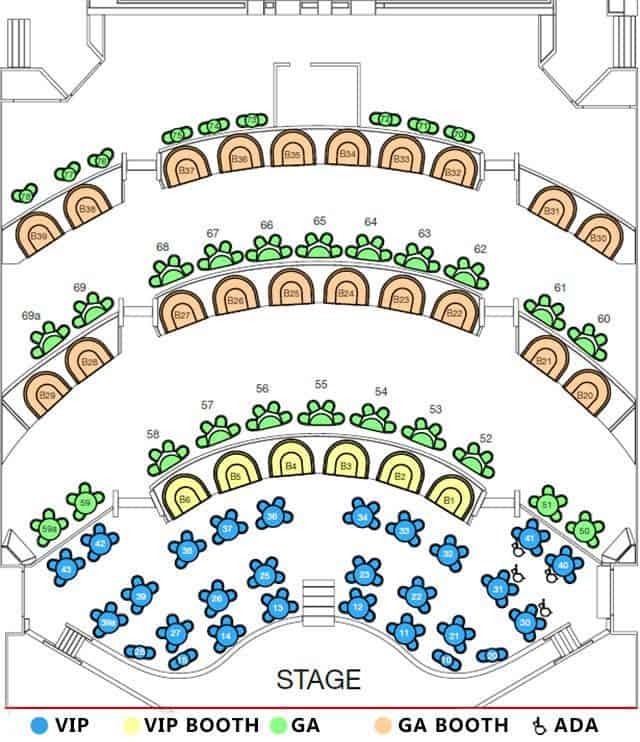 Don’t forget to check this page for newly added MJ Live promotion codes to save money on your tickets. The current best deal for MJ Live at Stratosphere Las Vegas is through this Groupon offer which gives you 42% off ticket prices. Use this MJ Live promotion and save an additional 22% on all ticket levels when purchasing online. This product is available at LivingSocial, Groupon, VEGAS.com, Lasvegas, Headout Inc., BestOfVegas, Showtickets, TicketLiquidator, Ticketmaster, Viator. 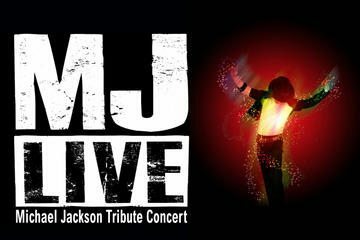 At livingsocial.com you can purchase MJ Live: A Michael Jackson Tribute Concert for only $35.00, which is 42% less than the cost in Viator ($59.99). The lowest price of MJ Live at the Stratosphere Hotel and Casino was obtained on 04/19/2019 9:31 am.